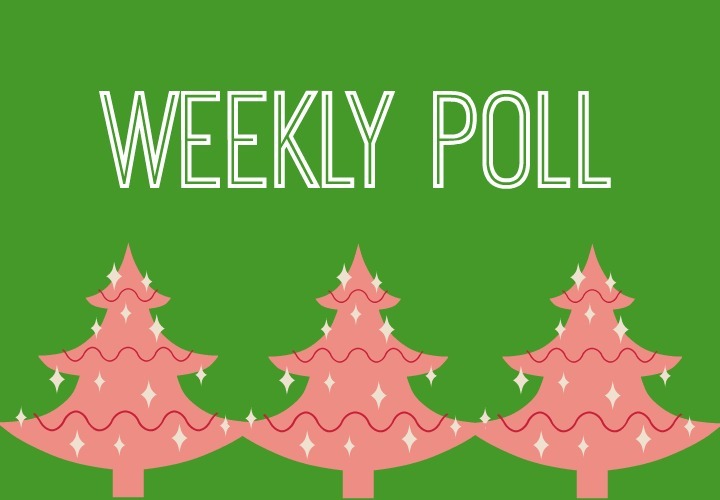 Weekly Poll | It's the most wonderful time of the year... to watch movies! A happy Wednesday to all, and happy Christmas Eve to those of you who celebrate! What are your favorite Christmas films that you can watch over and over? They can be fully about Christmas or very loosely connected to the holiday. Your choice! In addition to Die Hard, I think there's a good chance we'll be re-watching Bad Santa and Elf, plus enjoying the numerous made-for-television cheesefest films that Netflix has to offer. Five star taste in this household, all the way. How about you? What's at the top of your video playlist this holiday season? Elf for SURE! Because smiling's my favorite. I can't say I can watch it over and over, but my favorite Christmas movie (and just overall favorite movie in general) is It's a Wonderful Life. I also really like the Charlie Brown Christmas cartoon and Frosty the Snowman! I don't really have a favorite Christmas film, but there's a movie that's coming out on Christmas day that I really want to watch! It's called "Into the Woods" and it's a mixmash of a few fairytales into one. I could watch How the Grinch Stole Christmas, The Nightmare Before Christmas, and A Christmas Story again and again. Happy Holidays!! Favorite ones are National Lampoons Christmas Vacation, Home Alone, and the old fashion clay animation of Rudolph and the Chris Kringle one (forget the name) but those remind me of childhood so much! I love Elf! I have young ones so there's also Home Alone (which was also my favorite growing up) and Polar Express. Oh my god those cheesy Christmas movies made for "lifetime original movies" I know they're like junk food but I can't stop!!! I just love Bridget Jones' Diary at Christmas - perfect movie to polish off those giant tins of chocolate that are always hanging around!! Oh yeah, I forgot about National Lampoon's Christmas Vacation! I watched that movie over and over and over again as a kid. Last time I saw it was a couple years ago over Christmas with my boyfriend's family.